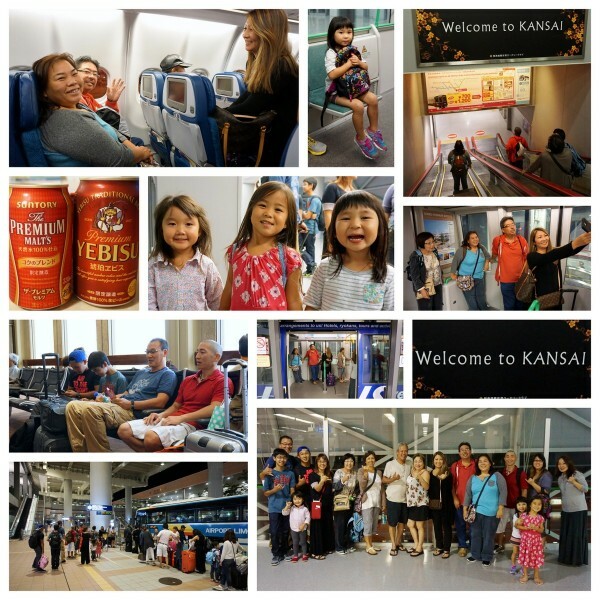 **Perfect for first-time & repeat travelers to Japan! **Ohana with Keiki are welcome to join! 1 ) Enjoy Japan Local Style & Experience the Japanese Hospitality! 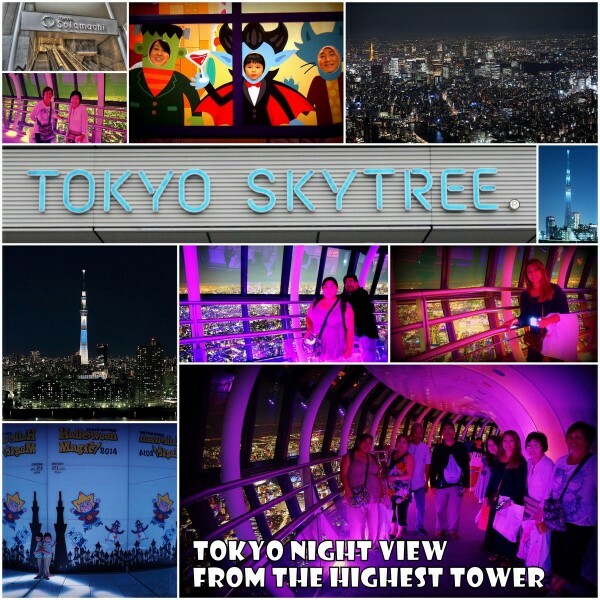 2 ) See the Night View at Tokyo Skytree & Enjoy Solamachi Shopping & Dining! 3 ) Enjoy 4 Days of Free Time to Explore Japan Freely – Endless Possibilities! 4 ) Find the History of Japan at Osaka Castle Built by Toyotomi and Castle Museum! 5 ) See One of the Largest Aquariums in the World at Kaiyukan in Osaka! 6 ) Try Local Food like Ramen, Udon, Takoyaki, Okonomiyaki, Sushi, Bento, & more! 7 ) Enjoy Omiyage Shopping at 100 Yen Shops/Supermarkets/Depachika & more! Tokyo Disneyland & DisneySEA (escorted), Universal Station Japan (escorted), Ghibli museum, Sanrio Puroland, Kidzania, Tokyo Joypolis, FUJI-Q Highland, Yomiuri Land, Legoland, Ueno Zoo, Hakkeijima Sea Paradise, Shinagawa Aquarium, Sumida Aquarium, Baseball Stadiums, Soccer Stadiums, Concerts, Museums, etc. 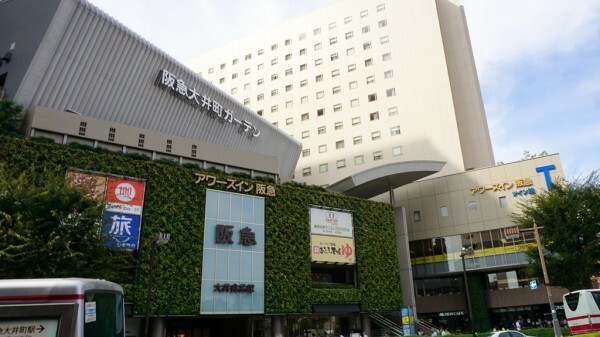 *8-night budget or business-type hotel accommodation with 2 buffet breakfast (1 each at Tokyo and Osaka hotel) – your hotels will be announced 2 – 4 week(s) before the tour departure date. *Full-time services including tour guiding, escorting, interpreting, etc. provided by English/Japanese speaking tour guide(s) from the beginning to the end of the tour in Japan. 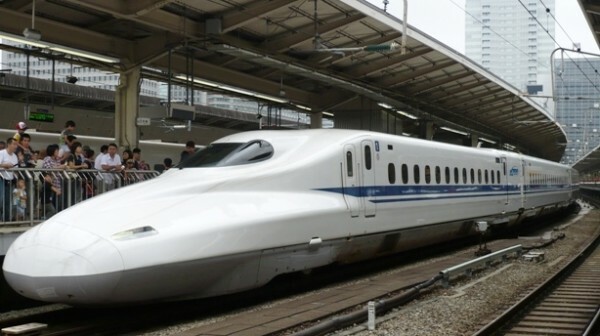 *All transportation fees in Japan: 6/9 1-way airport limousine bus ticket from Haneda or Narita airport to Tokyo station, 6/11 1-day train/subway pass, 6/14 bullet train ticket (ordinary seat) from Tokyo to Osaka Station, 6/15 1-day Osaka pass (Enjoy Eco Card), 6/18 1-way airport limousine bus ticket from Osaka hotel to Kansai airport (or Tokyo to Haneda or Narita Airport). 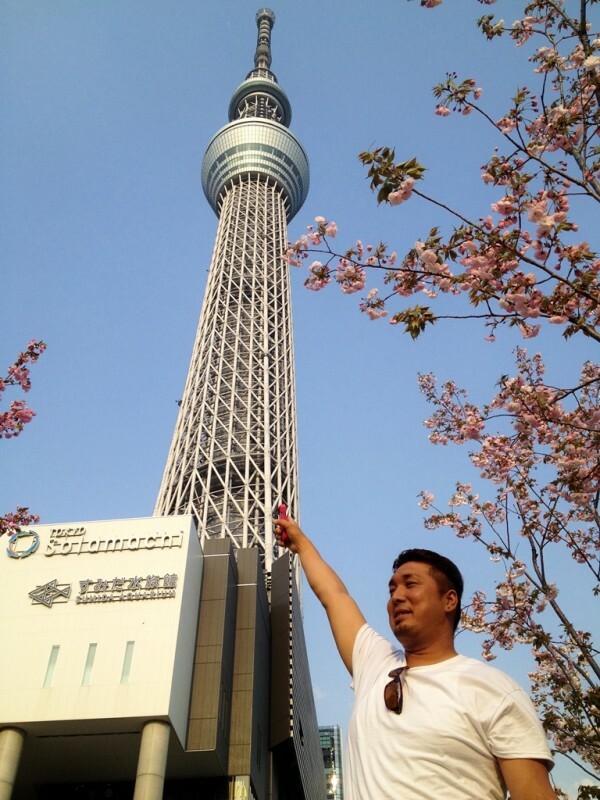 *All admission and entrance fees (6/11 Tokyo Skytree at 350 m & 450 m decks, 6/20 Osaka Castle & Kaiyokan Aquarium). 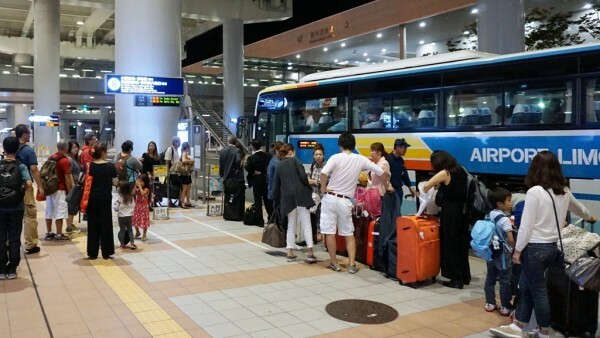 *One luggage transfer per person from Tokyo hotel to Osaka hotel or Kansai airport (by delivery company). *One-way airport shuttle transfer from your home to Hilo airport (leaving on 6/9 and in Hilo area only). *Incidental hotel charges such as room service, laundry service, phone calls, etc. *Wi-Fi rental fee for smart phones, tablets, etc. 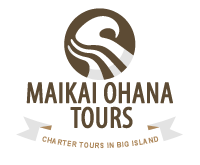 – Meet with us at Hilo airport or Honolulu airport if you fly on the same flights as us. – Plan and make your own customized trip!! 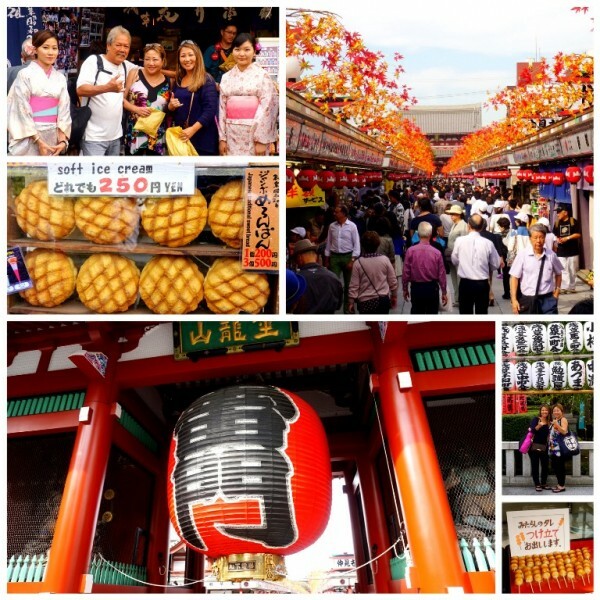 – Explorer Tokyo area more!! – Explorer Osaka area more! 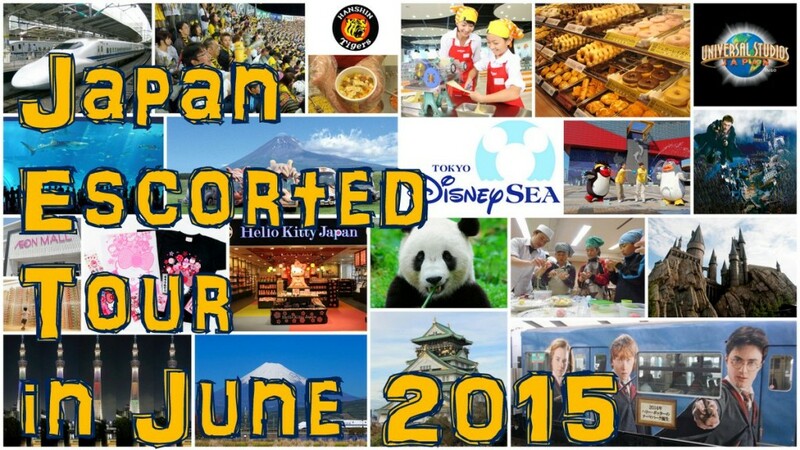 This tour provides land services only and does not include your air tickets to Japan. To book your air tickets and get the lowest airfares, we recommend you to go online and check websites of airline companies or other travel sites. If you have enough miles to redeem, this is a great opportunity for you to use it! For example, for the Hawaiian Airlines, you need at least 40,000 miles to get 1-way air ticket to Japan. If you need an assistance booking your air tickets, please inquire with us. *Please book your air tickets after receiving a confirmation of the guaranteed tour departure from us. We will notify you by April 30, 2015 if the minimum tour participant requirement of 10 PAX is met. *Please send us your flight information after you book your air tickets. Then we can provide you with instructions to meet the tour group at airport or hotel in Japan. *We can’t guarantee to be on the same flights as yours as air tickets are arranged by customers. To register for the tour, please fill out a tour registration form in PDF (download here) or register online below and mail it to us or drop it at our office with a deposit fee of $100 per person. Checks, cash or credit card payments (by Paypal or at our office) are acceptable. We will notify you of your balance payment (tour price + tax – $100) 1 week before the due date on April 30, 2015 if the tour departure is guaranteed. A personal check, cash or credit cards (at our office or by Paypal) are acceptable. If you qualify for a discount and are late to make the balance payment, you will be disqualified for the discount. If you need to cancel your tour reservation, you must advise us in writing (by a letter signed by the person who has made the reservation or e-mail). Then we will confirm your cancellation and notify you of any cancellation fee(s) if any. Please note that any cancellation request by phone will not be accepted. *Deposit will be refunded to you if the tour is cancelled due to the minimum participant requirement. *You must have a valid US passport to travel to Japan. *Participants with Non-US passport may require to obtain visa from the Consulate General of Japan in Honolulu before the tour departure. Please contact at 808.543.3111. *You must be in good health condition and able to walk long-distance. *Daily tour schedule is subject to change due to weather conditions or other unforeseen circumstances. *Due to limited storage space on transportation like trains, it is recommended to carry only 1 luggage or 1 hand carry bag per person when transferring from 1 location to another. *Travel insurance is recommended to purchase for your protection. *Your hotels will be secured and announced to you 2 – 4 weeks before the tour departure date. All rooms will be budget/economy-class/business type: twin-bedrooms for double occupancy and single-bedrooms for single occupancy with non-smoking or smoking (can be treated with room freshener). *Credit cards are widely accepted to make your purchases in Japan. However, it is recommended to exchange some amount of cash (at least 50,000 Yen) to be expensed for your own needs. Local shops (100 yen shops, etc.) and restaurants may not accept credit cards. *Children are welcome to participate in the tour, but must be accompanied by a parent(s), grandparent(s) or legal guardian(s) with a parent’s permission note. *The minimum number of 10 tour participants is required to guarantee the tour departure. – Insure your family vacation with Allianz Classic Travel Insurance (Kids under 18 are covered for FREE! Get a free quote). – Get a Free 10-Day Look with Allianz Global Assistance, the world leader in travel insurance. Get a free quote now. – Travelling the world during your retirement? You deserve it so insure your long awaited trip. Get a free quote with Allianz Global Assistance. – Free airport shuttle from your home! Our tour vans at Hilo airport! 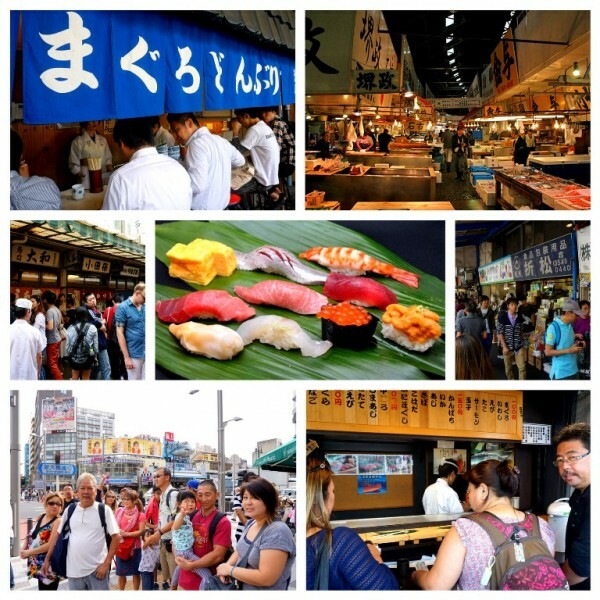 Let’s eat the best sushi and find seafood omiyage at Tsukiji Fish Market!